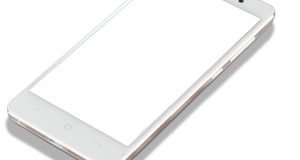 Nokia 6 Specifications: Nokia being the teasing mobile of 2016 has finally set to release. HMD Global didn’t announce the mobile at CES 2017. The hands on mobile is not yet to be revealed as they silently announced the mobile on global media. The months of anticipation has come to an end to release Nokia’s First android mobile which is called Nokia 6. 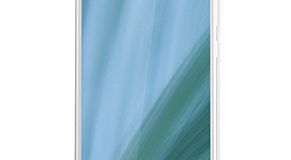 It is all metallic aluminium Unibody and will stun you with amazing display. Nokia 6 is the 6000 series from HMD global with 2.5D Gorilla glass. 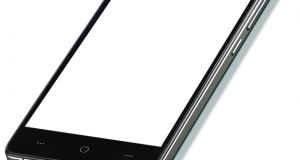 It features a great aluminium body which gives the mobile a stunning look. It has a physical home button in the front which has an integrated finger print scanner. There is also soft keys, back and option button which on either sides of home button. The volume rocker button and lock button are on the right and sim slots lie on the left. 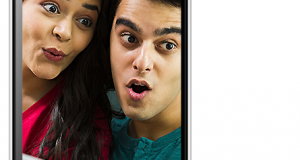 Nokia 6 features a stunning 5.5′ inch, 1080p display. 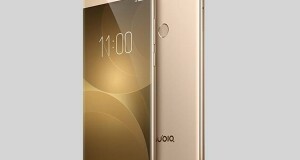 It is powered by Qualcomm Snapdragon 430 processor coupled with 4 GB of RAM. It has a Micro USB 2.0 port (and no USB C-Type) and also supports USB OTG. The Nokia 6 has 64GB of internal memory which is further expandable to 128 GB with the help of Micro SD card. There is a dual amplifier speaker which supports dolby atmos sound. Coming to the camera specifications, it sports a 16-megapixel camera on the rear with f/2.0 aperture, Phase Detection Autofocus and dualLED flash. 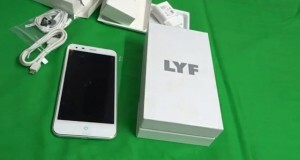 On the front, it comes with an 8-megapixel camera. It is backed up by 3000 mAh battery. Nokia 6 runs on Android 7.0 Nougat out of the box and it will be one of the devices which run Android 7.0 Nougat. 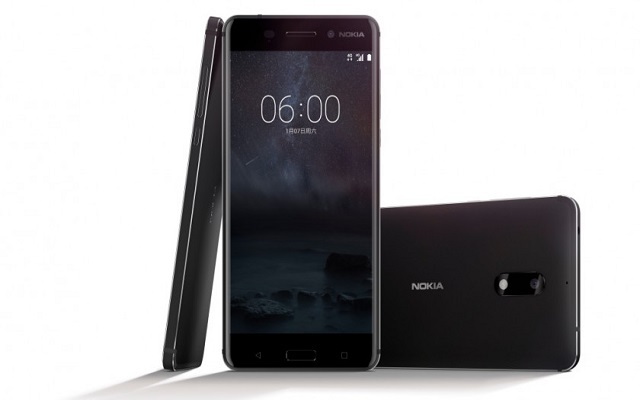 Nokia 6 being a new entry mid-range mobile into the market revealed by HMD global’s chinese website with the images and specifications along with them. The Price is set to 1699 Yuan(~Rs. 16,000). This looks like just an entry mobile from Nokia and will be released in MWC 2017.